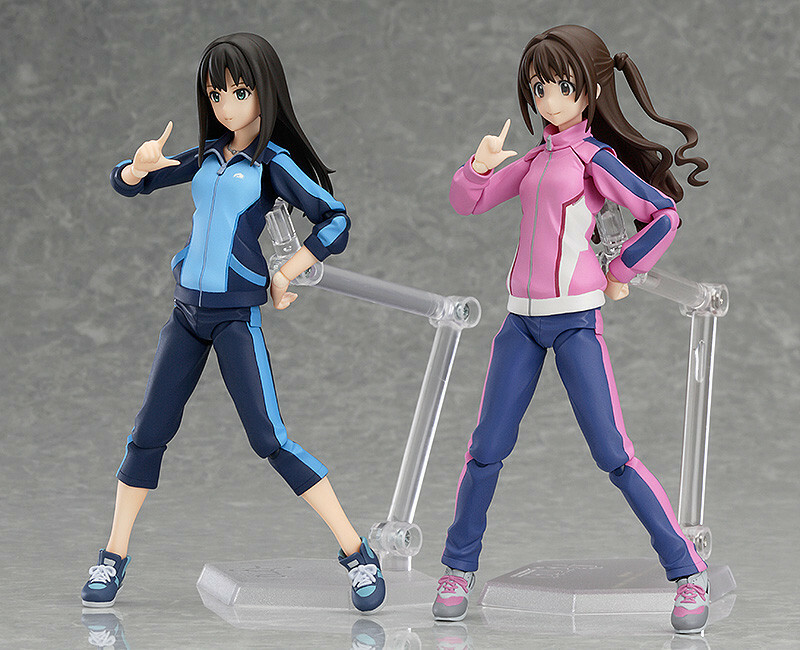 "It feels pretty good to exercise." 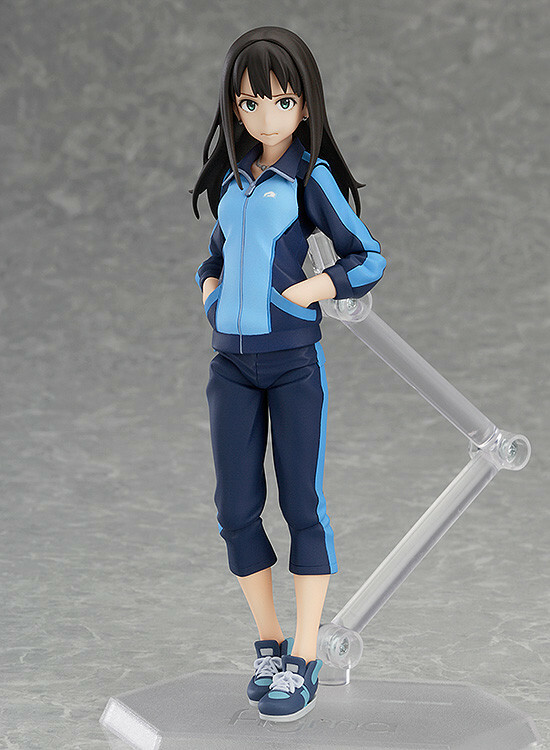 From the anime series 'THE IDOLM@STER CINDERELLA GIRLS' comes a figma of Rin Shibuya wearing a running jersey! 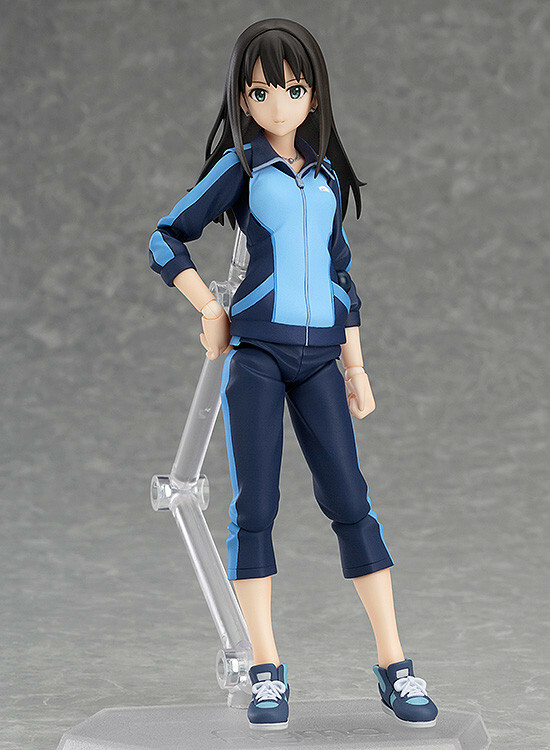 She comes with both a serious expression brimming with self-confidence as well as a slightly flustered, unsure expression. 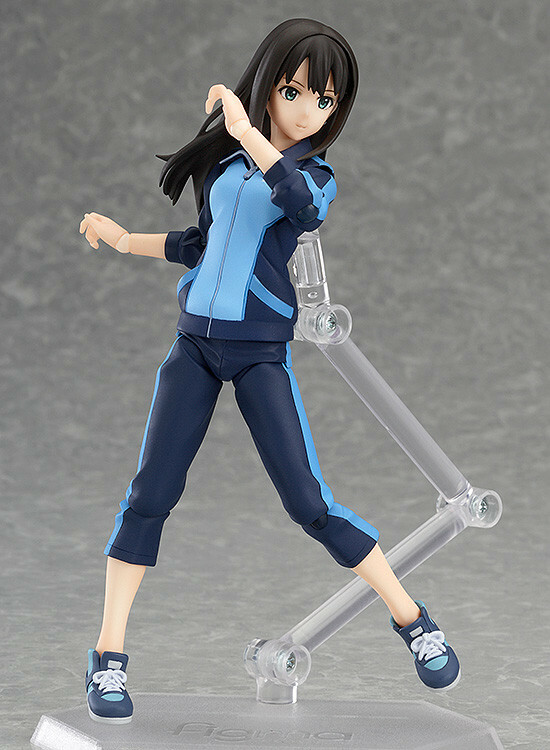 Optional parts include arm parts to display her hands in her pockets and drop-shaped stickers to display her sweating.